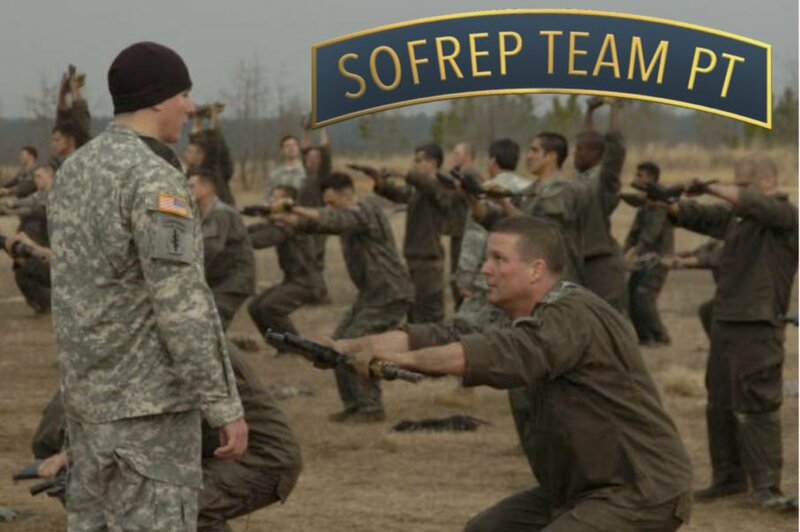 You won’t be too busy to miss out on real life while you’re training to become a Green Beret. You’ll spend more time not training than you know. The Special Forces Qualification Course is a marathon, not a sprint. There’s time between trainings and, naturally, plenty of time out in the field, too. Don’t get me wrong; you’ll do your time in areas of North Carolina. But, you’ll also pull a good amount of duty sitting on your hands in the barracks. You need to prepare for both and not waste your time. If you think that you’d be too busy to watch the inauguration when you’re going through the Special Forces Qualification course, you’re wrong. I watched it, and I don’t think I had a single thing to do that day. While we were off work – it’s a misnomer that the entire ‘Q’ course takes place in the field. It doesn’t, and there’s a lot of time spent waiting for various training classes to begin. That’s what got most guys in trouble when I was there more than anything else. Leaving young and brazen soldiers to their own devices, they get in trouble. DON’T GET IN TROUBLE. It’s critical advice. When you’re not in training, keep training on what you know you need to do. You need to know the basics of Small Unit Tactics and Military leadership and decision making. Also, what’s critical is your fitness and your ability to carry a ruck over a distance. Don’t let your fitness and most important, your rucking slip away from you. When you have the time, you need to be training harder than ever. Becuase the PT you will or won’t do at Small Unit Tactics will be a part of your evaluation. Whenever you’re in training the other students are studying you looking for weaknesses. It’s not malicious, but they’re trying to protect their destiny. There’s a big sign out at there at Selection that reads, “The Brotherhood Starts Here.” It does start there in a shared experience but not in a treehouse sense. Don’t forget that you have to take care of yourself to make it through the ‘Q’ course because no one else will, and that’s not what they’re looking for in a Green Beret. Featured image courtesy of Military.com.